What a great way to share big accomplishments with your community. Billboard advertising can be a fun and eye-catching way to share a message. 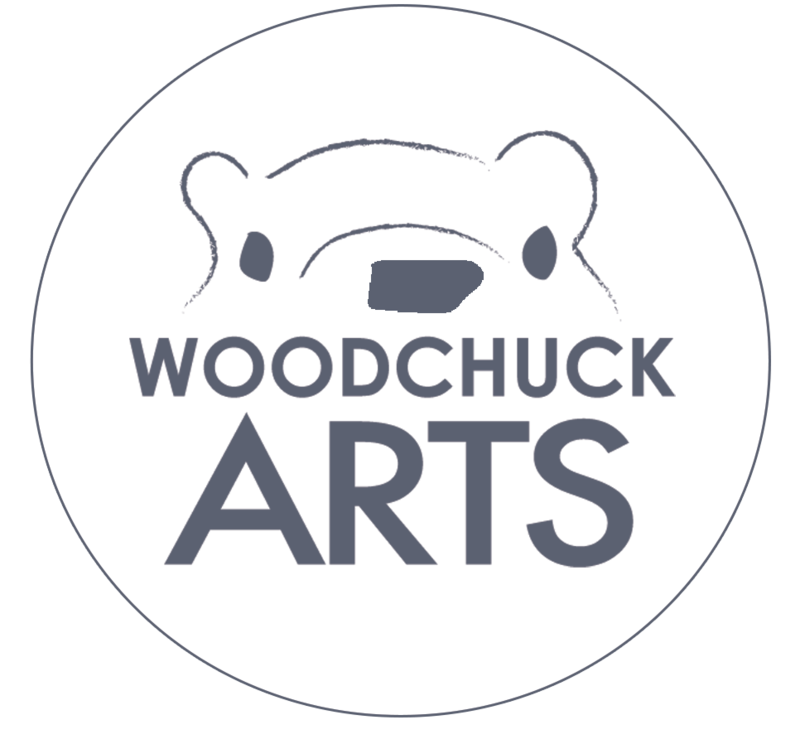 When you work with experts like the team at Woodchuck Arts, you get a professional design with the comfort of an experienced team.